This blog contains affiliate links. Please visit my disclosure page for more information. This blog article was originally posted on my first blog In Our Pond. I started out trying to put all my travel content on my homeschooling blog, but it grew to be too big. 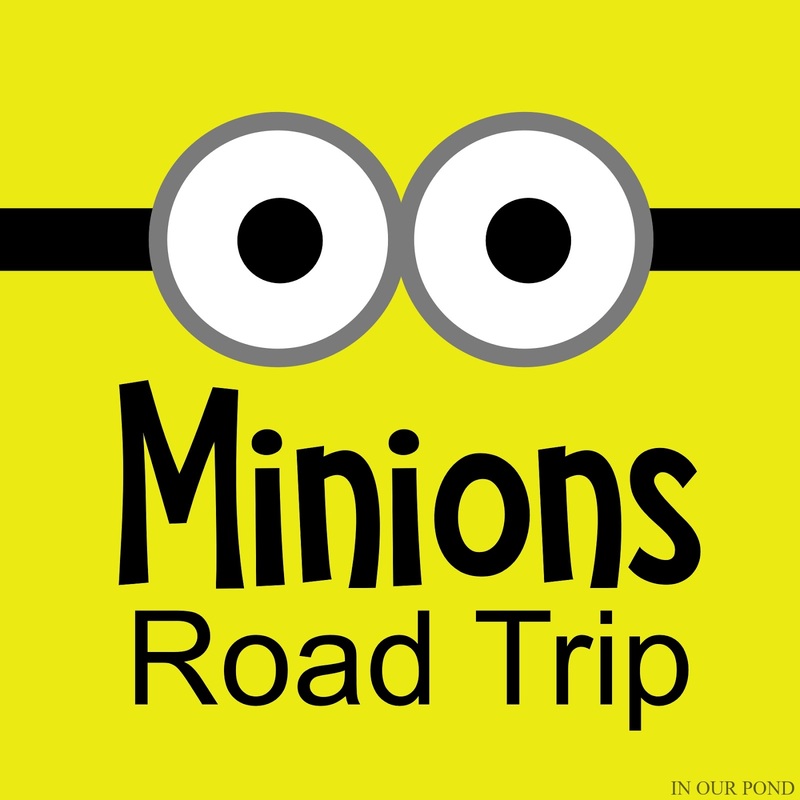 So, I'm moving all the road trip stuff over here! It'll probably take me a while to move all the posts, but I'll also be posting new content on here as well. In Our Pond will now be exclusively for homeschooling and parenting content, while this blog (Party Through the USA) is for all the family travel posts. Check them both out! We're going on our first camping trip soon and since it's going to be a long drive (over 8 hours), we've decided to make it a party on wheels! 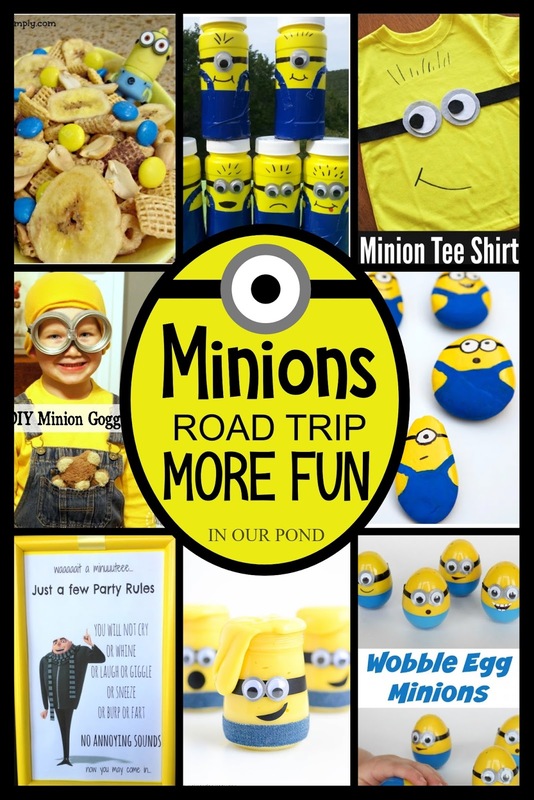 As a surprise to the kids, I'm doing a Minion theme! 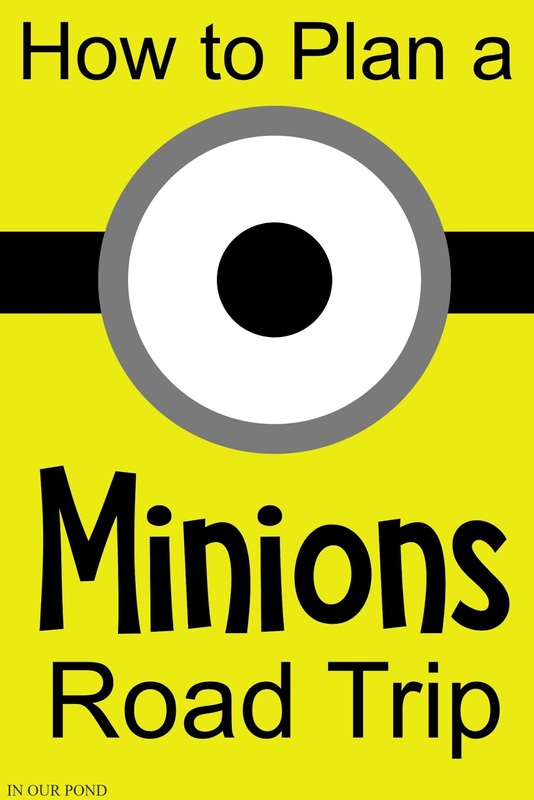 We enjoy the Despicable Me movies and have been watching the 3rd installment on Netflix, so it seems like a good fit. I'll try to update this post after our trip with some more pictures, but here are my inspirations. 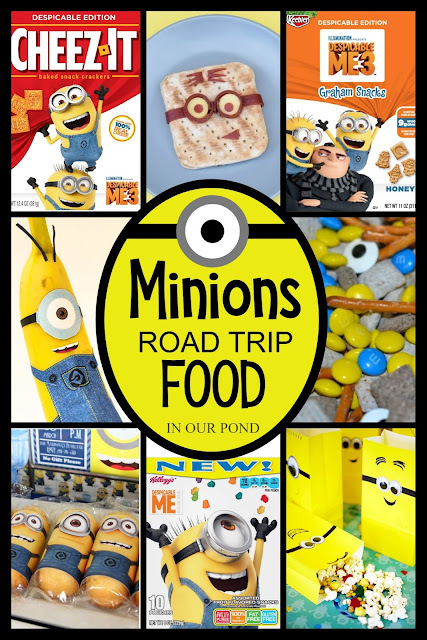 I was very excited to see that I can purchase many Minion-themed foods at Target and have them shipped to our house. We live several hours from the store, so this is even more exciting. Don't forget to grab some party supplies for serving up the food! There's nothing worse on a road trip than bored minions. Starve off the crazies with these fun activities. 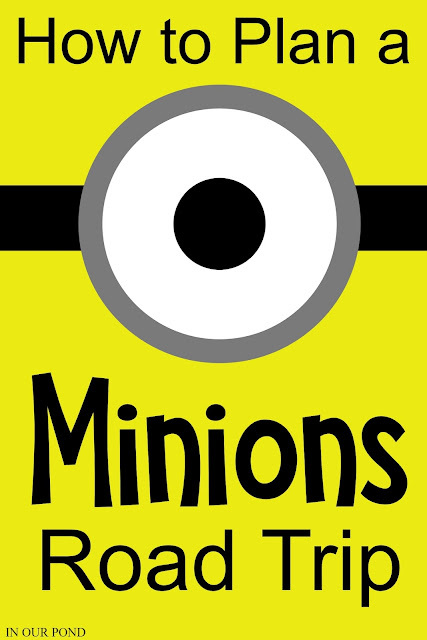 Ok, so some of them would be better for an airplane or while at the destination, but they're still awesome and yellow. 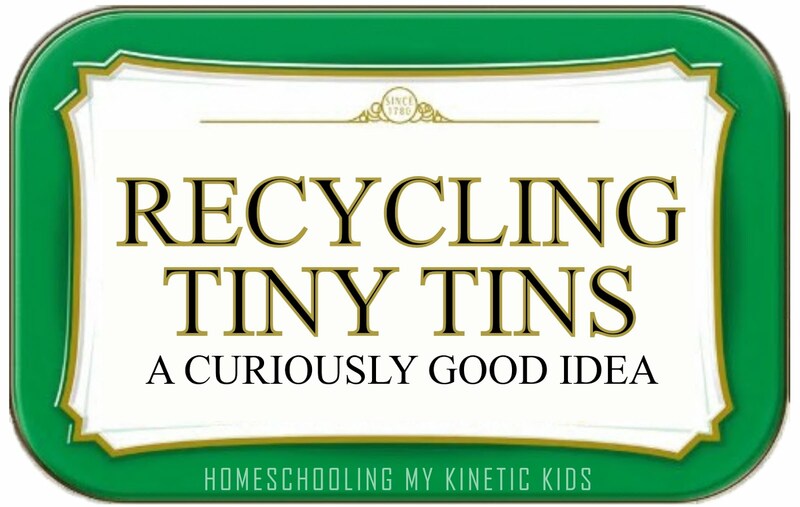 I just couldn't stop finding and pinning fun ideas. 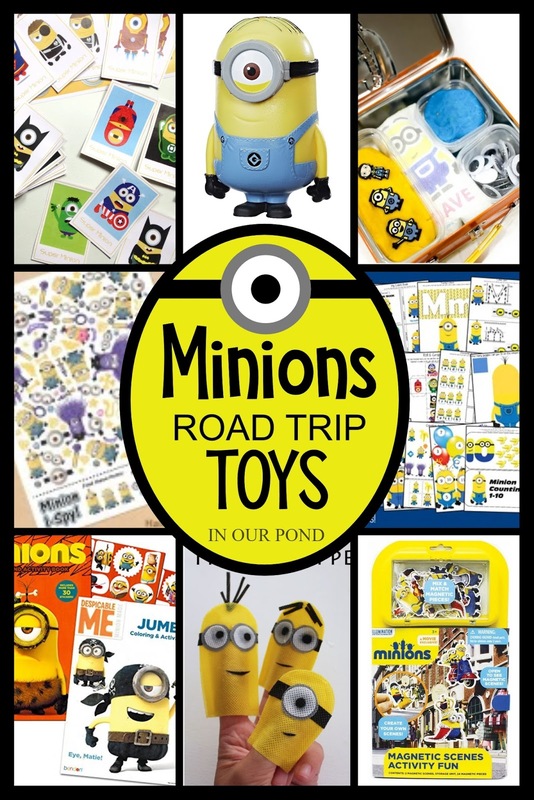 Some of these would be good for the road trip (bubbles are great for rest stops) while others would be great for your destination (paint and hide rocks). Hi! 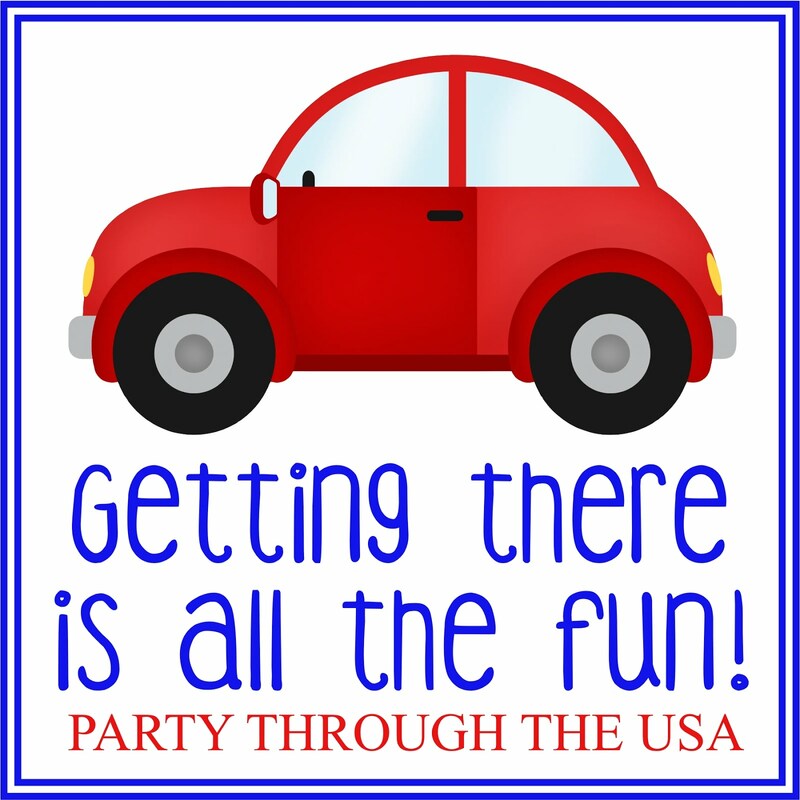 Welcome to Party Through the USA, the home of themed road trips (aka- parties on wheels) for kids! I also have lots of DIY travel toys and activities and free printables, all designed to make your road trip go smoother, be more fun, and create more memories.